Citroën’s C1 Urban Ride special edition has been updated for spring 2019. Delivering comfortable urban mobility, the latest C1 Urban Ride comes with a new Scarlet Red body colour, an optional contrasting Caldera Black roof colour and a new interior ambiance. This striking new special edition is available to order now in the UK, and will arrive in dealerships during June. Having sold over one million units worldwide since launch, Citroën’s C1 city car continues to be a popular choice. 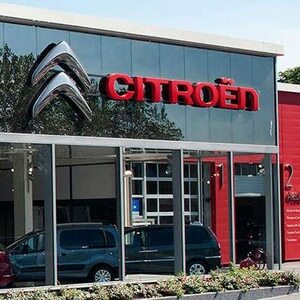 In 2018, the Citroën brand registered 7,457 examples in the UK, with sales of over 51,000 in Europe. 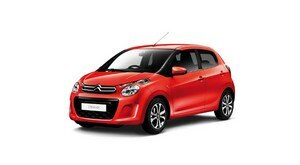 Last year Citroën launched the first C1 Urban Ride special edition. Now there is an updated version for spring 2019. 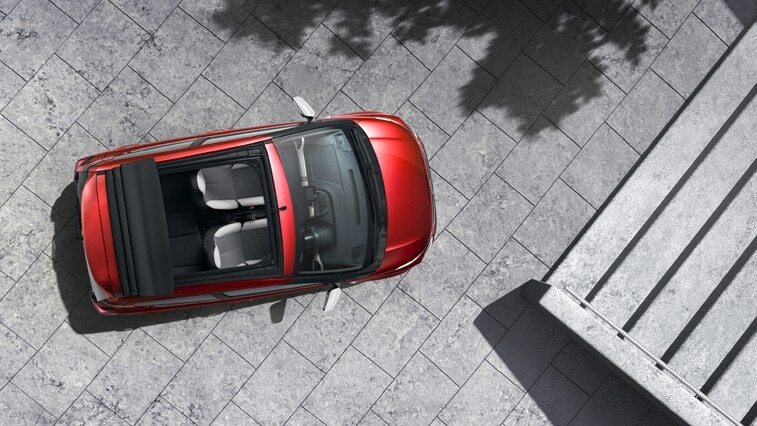 With its dynamic styling and go-anywhere good looks, C1 Urban Ride encapsulates urban adventure. Inspired by customers, and a multitude of uses, this new version is perfect for demanding city streets, combining style with purpose. Exterior design, including large wheel arch extensions, ‘Urban Ride’ decals on the rear doors, special graphic stripes on the rear quarter panels, Lipizzan White door mirrors and 15-inch Black ‘Planet’ alloy wheels with black centre caps. Scarlet Red and Lipizzan White body colours that are available as standard, plus the option of a contrasting Caldera Black roof, which strengthens the car’s dynamic and exclusive image. Other optional body colours are available: Calvi Blue (M), Gallium Grey (M), Caldera Black (M) and Carlinite Grey (M). C1 Urban Ride has a new interior ambiance, including new Metropolitan Grey and White ‘Urban Ride‘ cloth seats with discreet red topstitching, plus special front and rear protective carpet mats with the ‘Urban Ride’ logo. The new standard specification C1 Urban Ride Colour Pack strengthens the harmony between the exterior and interior in terms of colours and materials. The pack adds Anodised White trim around the multimedia module and on the upper part of the dashboard. 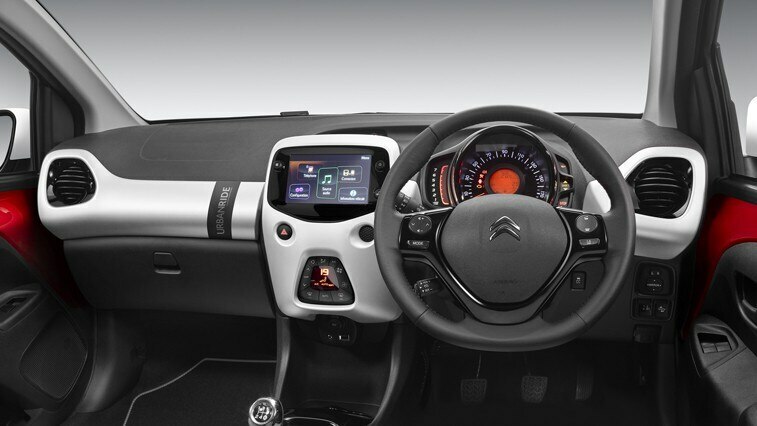 There is a Gloss Black finish on the gear knob and the air vent surrounds, and a special ‘Urban Ride’ dashboard graphic. 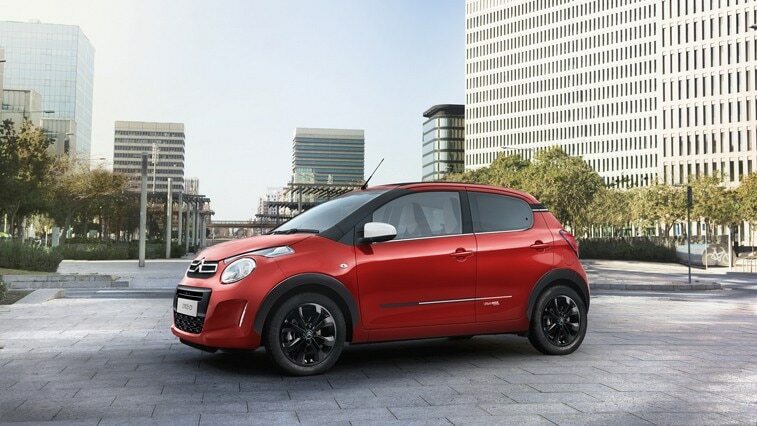 Agile and ideal for nipping in and out of traffic with its compact dimensions (3.46m long) and handling (10.2m turning circle), Citroën C1 Urban Ride also boasts plenty of room for four people. The ingenious and practical Urban Ride special edition also offers generous boot volume, with capacity ranging from 196-litres to 780-litres (rear bench folded down). It also features a parcel shelf that flips up when opening the tailgate for easy loading. There are multiple storage spaces throughout the cabin and cup holders too. Citroën C1 Urban Ride is an ideal model for stylish and dynamic city living, which appeals through its compact dimensions, elegant design and the practicality it provides to passengers. Combining comfort consistent with the Citroën Advanced Comfort® programme and day-to-day driving pleasure, C1 Urban Ride is also fully connected. C1 Urban Ride comes with a wide range of features, including a reversing camera, a 4-speaker MP3 audio system/DAB digital radio with steering-wheel controls, Bluetooth® hands-free and a USB socket. The model also features connectivity technologies such as a 7-inch touchscreen and extended Mirror Screen compatibility (Apple CarPlay™, Android Auto and MirrorLink®). C1 Urban Ride is available with a choice of optional equipment, including: Automatic Pack Plus (Automatic Air Conditioning, Automatic headlights, Keyless Entry and Start) and Active City Brake (which comes as a ‘pack’ with Lane Departure Warning and a Speed Sign Recognition and Recommendation system). C1 Urban Ride is available as both a 5-door hatchback and a 5-door soft-top: C1 Airscape Urban Ride. With its electric sliding black canvas roof and impressive opening dimensions (800mm long and 760mm wide), the Airscape version offers open-air motoring whatever the season. Citroën C1 Urban Ride is powered by a latest-generation 3-cylinder petrol engine with Stop & Start, paired to a 5-speed manual gearbox (VTi 72 S&S manual). High-performance, yet efficient, the powertrain is fully compliant with the Euro 6.d TEMP emissions standard and makes every journey a feel-good moment.